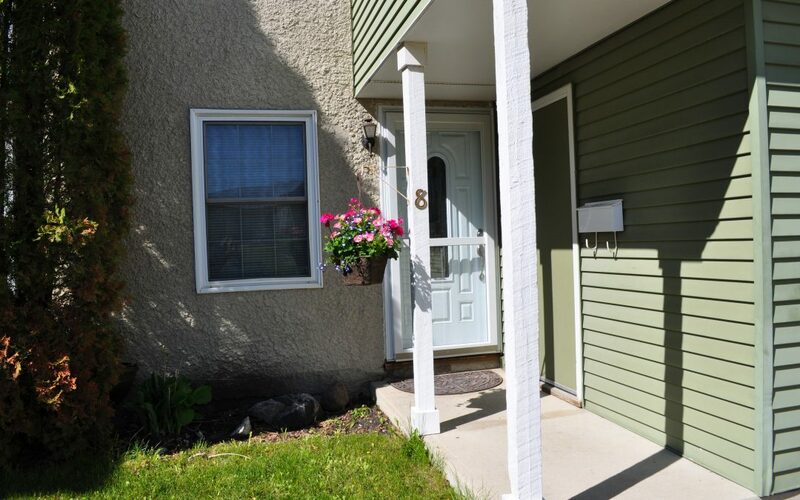 Perfectly located in the back of The Ponds over looking a green space and steps away from Joe Malone Park. Ground level unit nicely updated throughout. Nothing to do but move in. New flooring, paint, trim, modern fireplace, new windows and patio doors, even an elegant new front door. Patio is set in a private back yard like setting vs the front style patios. This condo might be the best situated condo in all of the corporation. Did you see the eat’in kitchen with plenty of counter space, new appliances and a seating area with a view of the green space. Large master bedroom with walk in closet. You’re going to be happy here! It’s a great condo.